This masterclass series provides a community of practice and professional development for those who have completed their Foundation (year 1) or Applied (year 2) training and now wish for a supported journey into deepening practice in their own field of work. The group welcomes professional diversity in the application of the systemic constellation approach. These masterclasses are advanced workshops aimed at mastering subtle aspects of constellation work that are more apparent to the experienced practitioner. It’s also an opportunity to join cohort of practitioners who will support each other, create a community of excellence, and meet the requirements for adequate supervision and CPD, whist keeping abreast with developments in the field of constellation work. 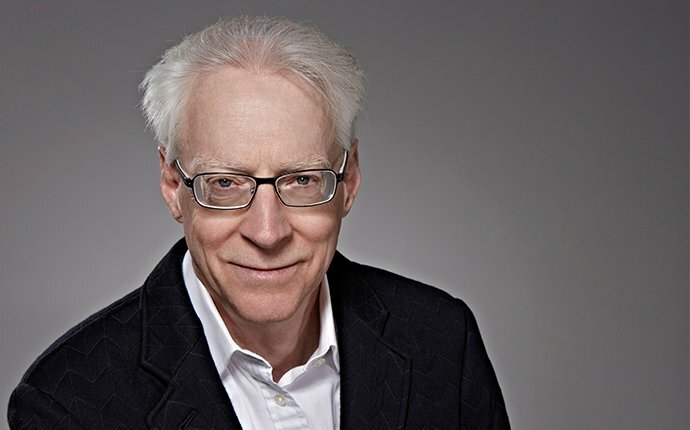 Richard Wallstein PhD, C.Psychol., AFBPsS, UKCP is a senior teaching faculty member; he has a background in psychology and Gestalt psychotherapy and began studying Hellinger’s work in 1993, working with many practitioners. He has been leading workshops and trainings internationally for many years and has private psychotherapy and consulting/coaching practices in London. He was a founding board member of ISCA, the International Systemic Constellations Association. Finding one’s way into the optimal, or even ‘good enough’, systemic constellation is one of the most necessary and less obvious skills we can try to master. Also it is not frequently explicitly discussed! As a facilitator, the ‘universe’ of possible routes opens broadly at the interview, narrows as one determines the direction of travel, and as one gets into the constellation-facilitation itself may widen and narrow as the work continues.. Given this complexity, what may help the facilitator make the numerous determinations she or he needs to make in order to achieve the best result for the goal agreed with the client? In musicians’ masterclasses attendees play their ‘gestalt’ of the piece of music and following important moments the teacher interjects with comments and suggestions aimed at a more effective performance. While in systemic facilitation the ‘piece’ can’t be memorised in advance, this model, however, does offer help. We will work with combining what the client brings with both the facilitator’s knowledge and sense information. This active, continuing act of combining allows the facilitator to practice with something, relatively, concrete! In this exciting one day masterclass with Richard, we will utilise this model to allow participants to discover or practice further this skill set. There will also be time and space for questions and discussion. Participants should come ready to work with an issue offered by other attendees or with a supervision issue from their own practice. To Book: To book a place, please click on the green ‘booking’ button on the website, and follow the instructions.